Composed by Ennio Morricone (1928-). Arranged by Robert Longfield. Film/TV. Concert Band. 1 pages. Duration 225. 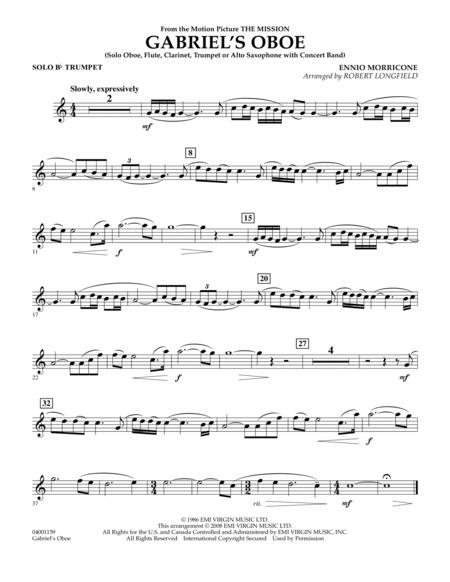 Published by Hal Leonard - Digital Sheet Music (HX.145110).